Do you want to take part in a fundraising event but aren’t sure what to do? Why not consider signing up to take part in our Pyjamas for PanCan day and have fun while raising vital funds! We are asking our supporters up and down the country to put on their pyjamas and say goodnight to pancreatic cancer; the cancer that has been kept in the dark for too long! What is Pyjamas for PanCan? 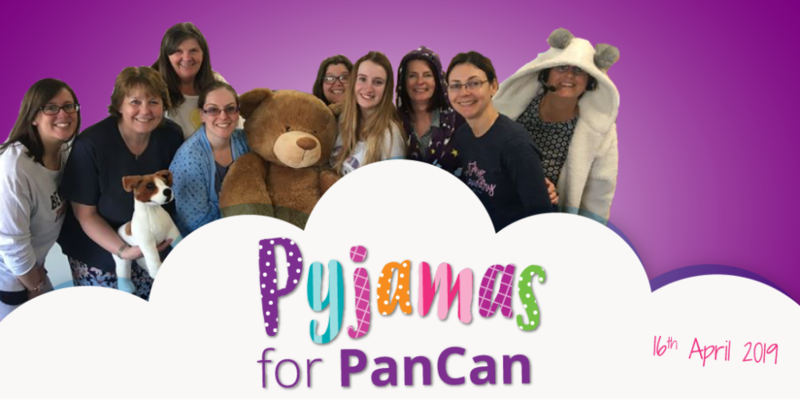 Pyjamas for PanCan is a fun way to raise funds and awareness of pancreatic cancer by wearing your pyjamas to work and school or hosting a party at home. We suggest that you ask for a donation of £2 in return for wearing your pyjamas for the day. The official Pyjamas for PanCan day will be taking place on 16th April but if that day doesn’t suit you, you can host it whenever you like throughout the year! Last year was a huge success. We were joined by hundreds of people who not only wore their pyjamas but baked cakes and played games to help fundraise a fantastic grand total of over £5,000! Pancreatic cancer survival is so low because the majority of patients are diagnosed when their cancer is at a late stage when surgery to remove the tumour is no longer an option – this is why early diagnosis is key. Taking part in Pyjamas for PanCan is an easy, flexible and fun way to help raise vital funds and awareness for pancreatic cancer. We have lots of resources to help you make your pyjama day a success that are available to download from our website. 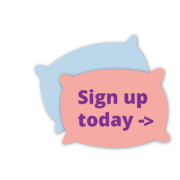 Signing up is easy, all you need to do is follow this link, fill out a quick form! Once you have signed up we will send you your free Pyjamas for PanCan pack and let you know how to set up you fundraising page! How do I get others to take part with me? Let everyone know what you are doing! You can use our event posters in the pack to put up in your local community areas and at work. Also remember to post on social media about your day using the hashtag #PJsforPanCan and don’t forget to tag us!